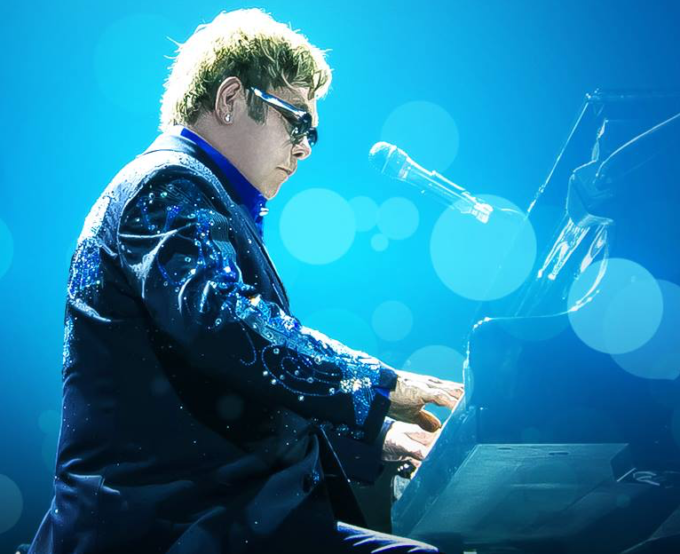 Chugg Entertainment have confirmed the addition of a Victorian show to Elton John’s upcoming Australian visit. Slated to perform dates in Mackay, Wollongong, Hobart and Cairns as part of his ‘Once In A Lifetime’ tour, due to popular demand, Elton has now added a show in Victoria’s Yarra Valley in conjunction with A Day On The Green. “The demand was too great to ignore,” promoted Michael Chugg explained. “The response when we went on sale was over the top – Elton’s shows sold out in minutes. A lot of people from the southern states did not get a chance to buy trips to Cairns or Mackay before the shows sold out. Tickets are on sale on Monday August 14 from 10am.